Making wine like once, simply: grapes and lots of patience. Respect the character and traditions of the territory and the characteristics of the vintage without forcing the maturation time or resorting to artificial corrections in the cellar. We would like every year to be a new experience for those who drink our wines. The first vintage on sale is 2017 with the Fatto coi Piedi Bianco, a macerated wine, and the Rosso delle Filarole based Barbera. Vineyard wines, small quantities and lots of care. 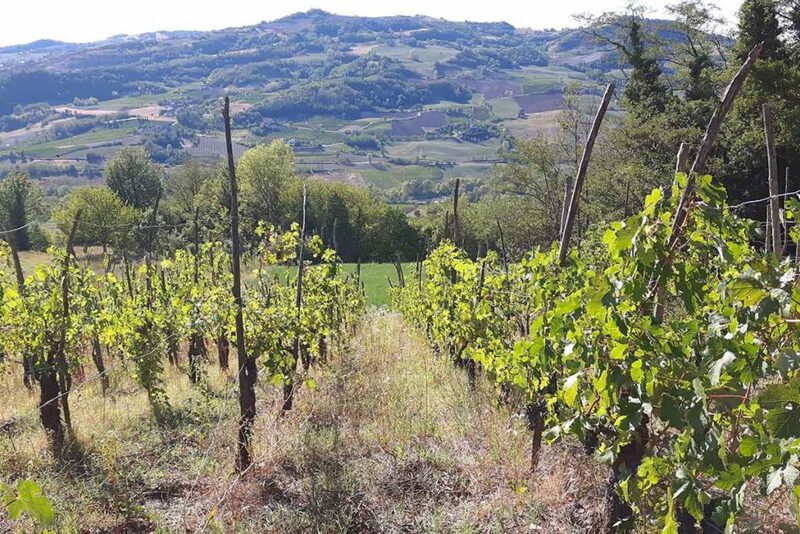 We are recovering 2.5 hectares of old vines in Val Tidone with the indigenous grapes of Piacenza: the red barbera and croatina (bonarda), the white malvasia and ortrugo. The recovery of old vineyards has a great cultural, ecological and social value, but also oenological: the plants begin to give better and more balanced grapes after 20 years. Our vineyards have been abandoned for years and their restoration requires a strong commitment today, if you want to help us write us and discover how you can support the project. Speaking with the elderly people you can hear Italianized words from the dialect, filarole is one of these: in the Piacenza dialect the filaröl are the rows of vines and the small vineyards. 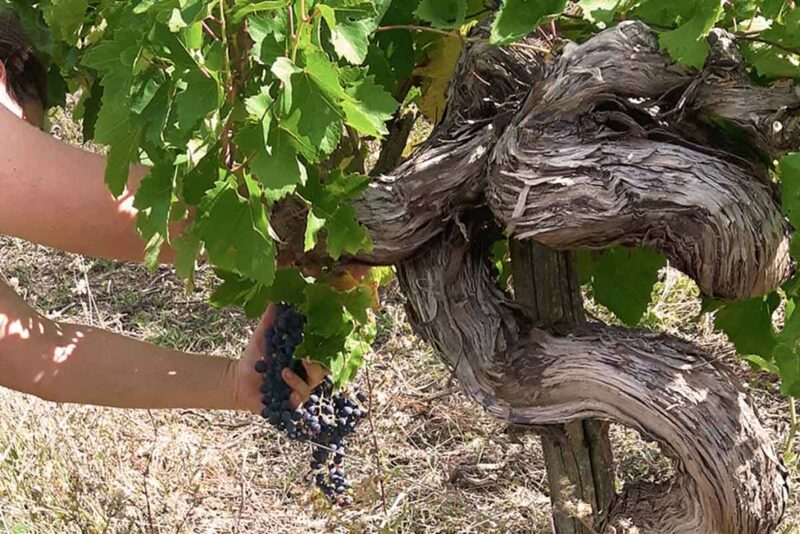 Our passion for wine led us to buy an old abandoned vineyard, we chose organic farming, to keep the old vines, to replace the missing ones with material from our mother plants. 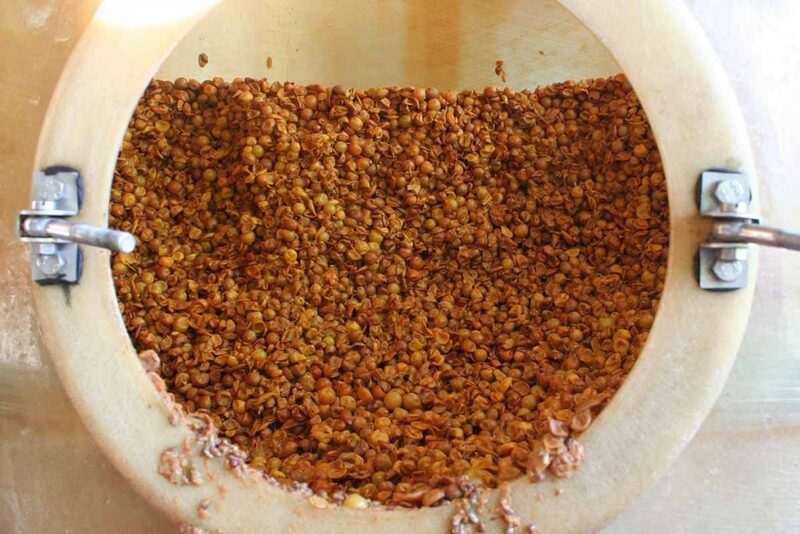 The adventure has just begun and dreams already accumulate, starting with ancient fruits and grains of old varieties.